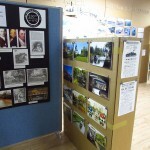 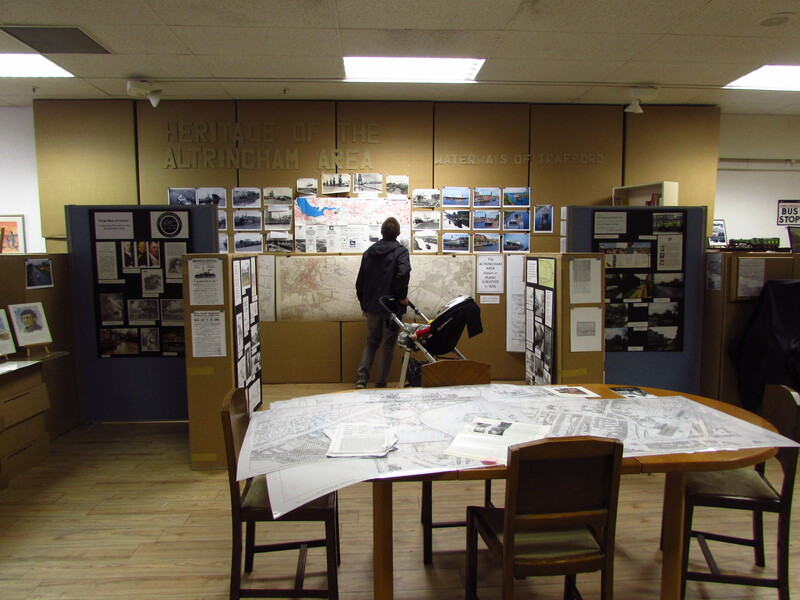 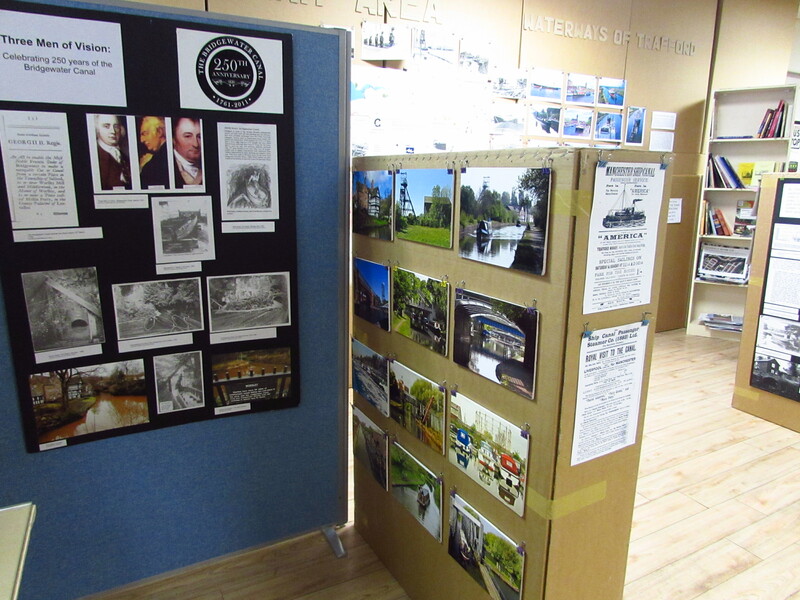 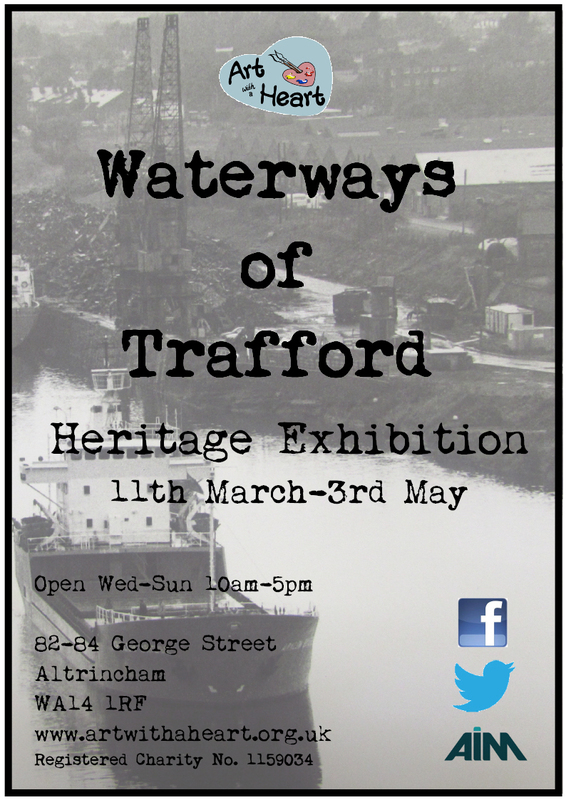 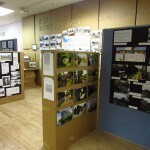 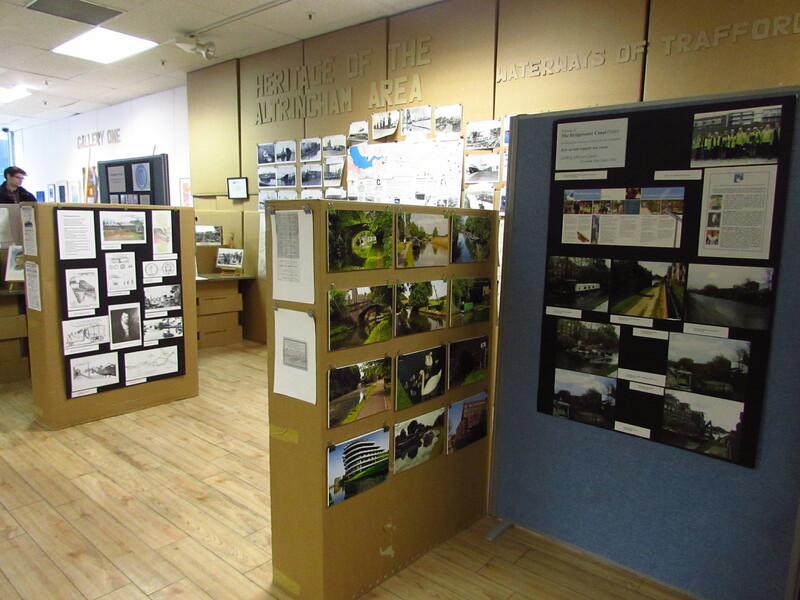 Heritage exhibition on the Waterways of Trafford, looking specifically at the development and building on the Manchester Ship Canal and the Bridgewater Canal. 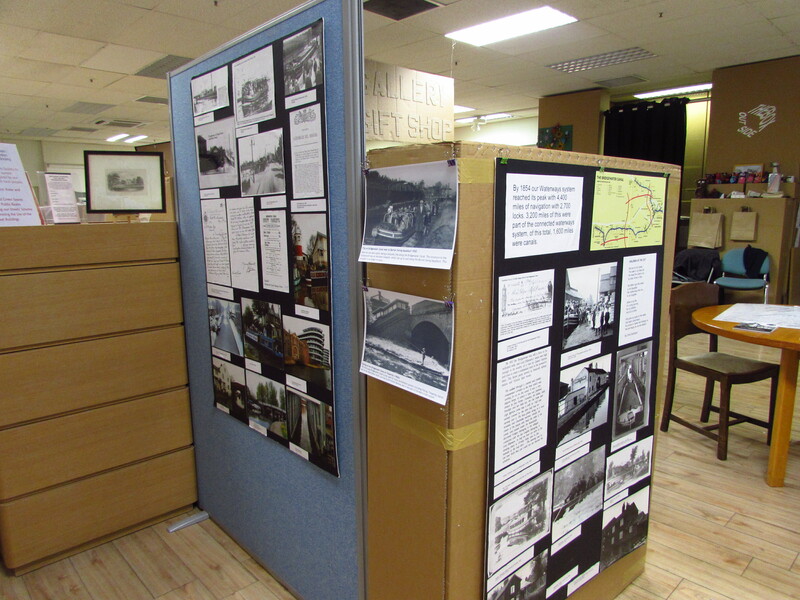 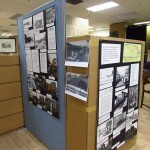 Featuring photography by Norman Spilsbury and archival images from the Daily Telegraph, kindly donated by a regular visitor. 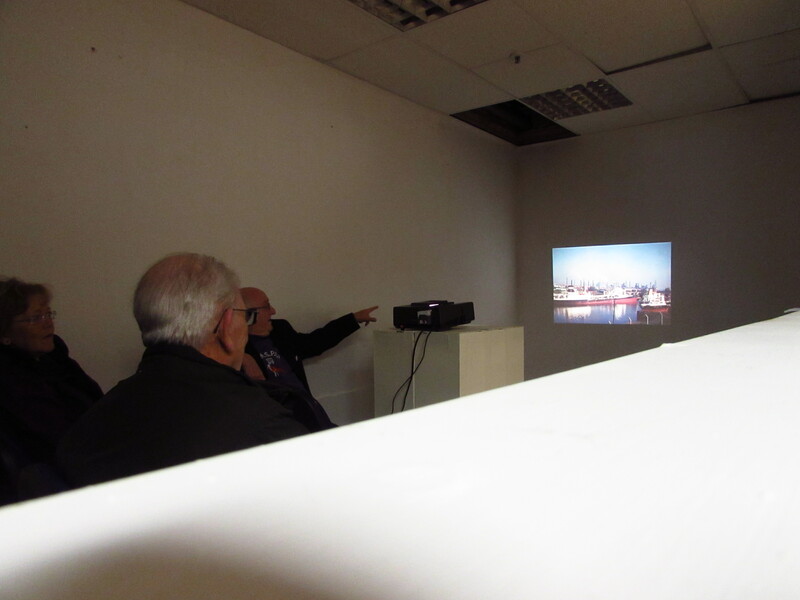 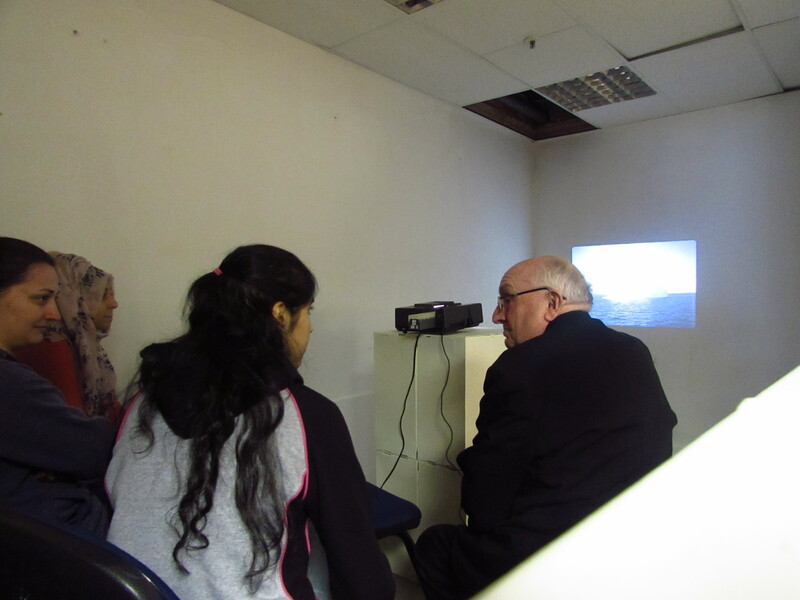 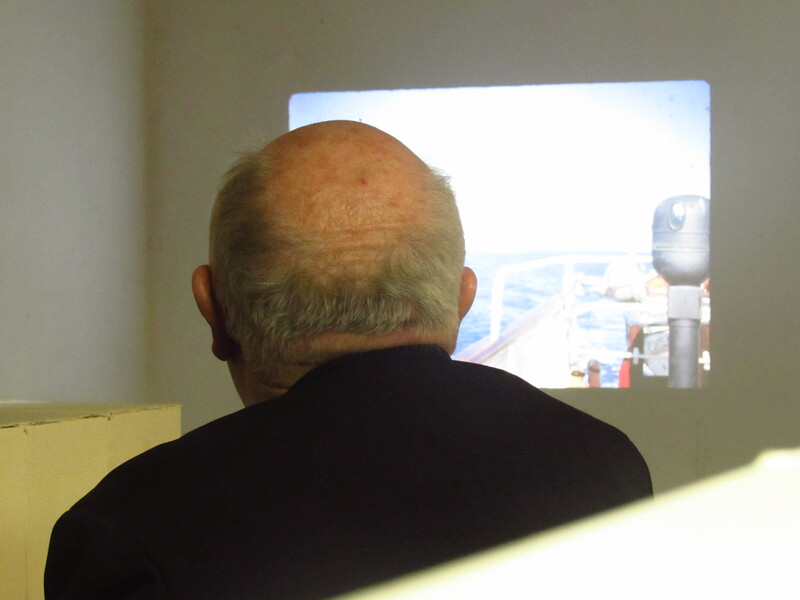 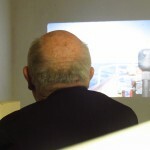 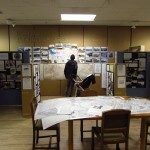 We also have video and documentary footage of both the Manchester Ship Canal and Bridgewater Canal which can be viewed on the computer within the Heritage area. 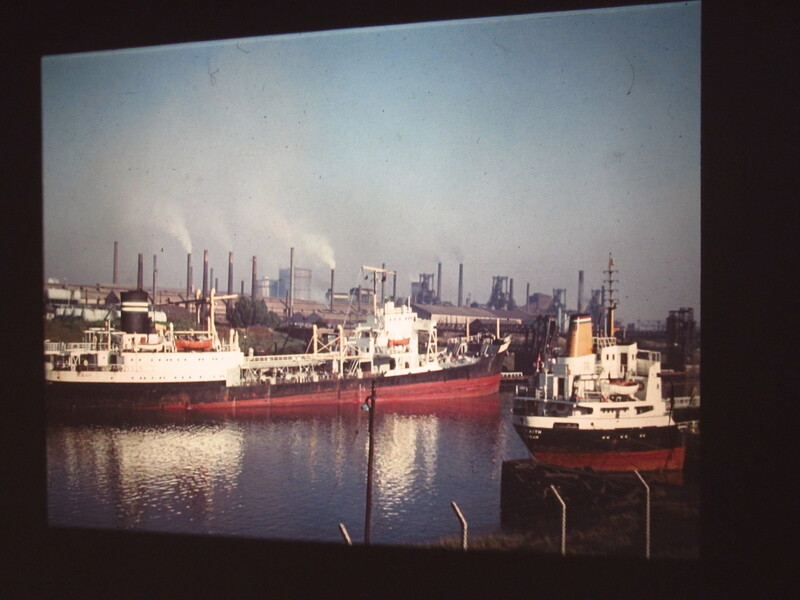 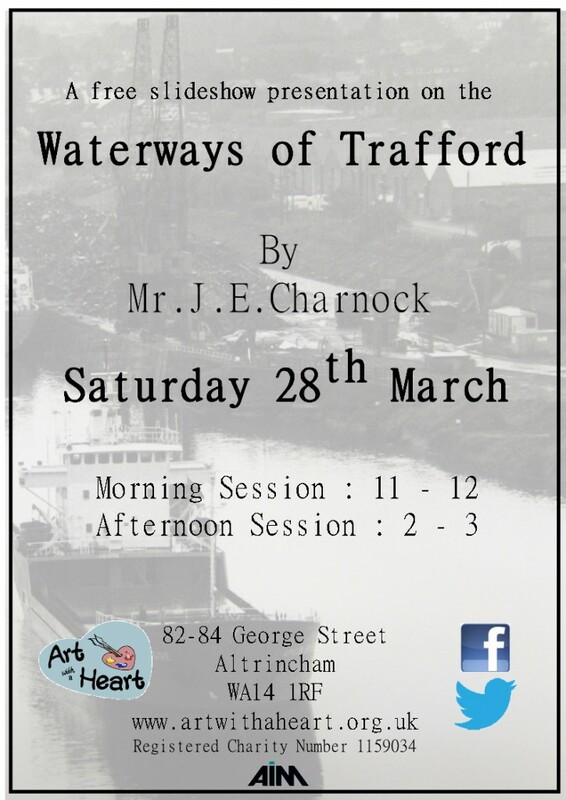 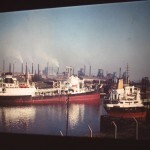 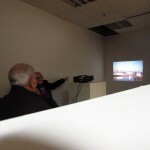 There will also be a free slideshow presentation on the 28th March by Mr J.E.Charnock who will be presenting images from his own collection of slides taken of the Waterways of Trafford. 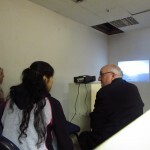 There will be two sessions: 11am-12 and 2pm-3pm.